Anti aging for Hands & Eyes..
We spend so much time tending to the skin on our faces that we often forget that there are other areas that are very susceptible to the aging process. Did you know that behind the eyes, the hands are the second place to show signs of aging? 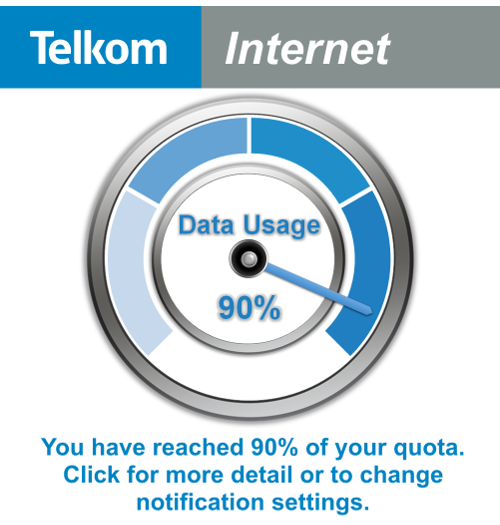 This one should be a no brainer. Sun damage manifests itself in many forms – wrinkles, dark spots, blotchy red spots, and uneven pigmentation to name a few. Use it daily, regardless of whether it is sunny or cloudy – damage occurs 365 days a year, even in the cold winter months. Even if you’re spending all day inside an office, your hands need protection. In cold temps, gloves are a must for warmth, but they provide more protection than you know. 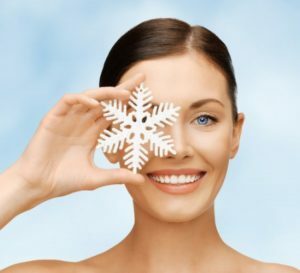 Cold air and harsh winds deplete the skin of water and natural moisturizing factors. To provide protection from the cold, keep hands covered whenever possible, the warm, dry air from furnaces going full blast can have a drying effect on the skin too. 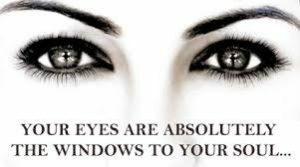 If your eyes are the windows to your soul, the last thing you want is for those windows to look old and saggy. 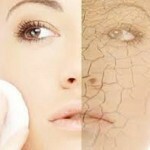 Dark circles, bags, fine lines and wrinkles around your eyes make you look tired. Worse, they make you look older than you actually are! You’re probably already using a good moisturizer on your face, maybe even one specially formulated to combat aging, but have you given much thought to the delicate skin around your eyes? The eye area is one of the first places you’ll begin to see signs of aging. If you’ve ever spent a sleepless night and seen the resulting dark under-eye circles in the morning, you know how much older they can make you look. If you haven’t already, it’s time to focus on your gorgeous eyes to prevent and even reverse the signs of aging. All it takes is a combination of healthy lifestyle habits along with some excellent products designed to keep the skin around your eyes looking its youthful best. As you no doubt already know, the delicate skin around your eyes is much thinner than the skin on the rest of your body. And as you age, it becomes even thinner. Thinner skin around your eyes means it’s more vulnerable to the formation of fine lines and wrinkles, sagging, or the appearance of shadows and dark circles. All of which age your face. Once you’ve ruled out any medical concerns that may be causing shadows or dark circles under your eyes, a few simple remedies will keep your eyes bright and turn back the clock on aging. And that’s where the steps that follow come in. So let’s get started. Since sun damage is perhaps the greatest skin aging factor of all, investing in a good pair of sunglasses will go a long way towards protecting the delicate skin around your eyes. And whatever sun glass style you choose, be sure they fit your face well to ensure the best protection for your eyes. Choose the right eye care products. Using the right products on the delicate skin around your eyes is essential to not only prevent the signs of aging but to reverse them as well. 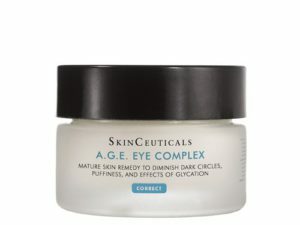 Look for eye care product ingredients that include antioxidants and firming agents to combat free radicals and other environmental aging factors, while minimizing fine lines and wrinkles. Of course, it goes without saying that better sleep prevents the look of dark circles and shadows around your eyes. In a perfect world, you’d get plenty of sleep every night, but you know that’s not always possible. When sleep eludes you, reach for a potent eye-brightening serum or cream to look well-rested even after a sleep-deprived night. 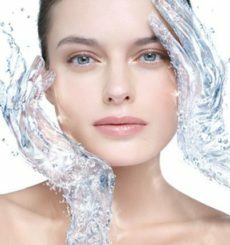 Hydration is critical when it comes to plumping up skin cells and preventing the formation of under-eye circles. Drinking sufficient amounts of water also reduces water retention, which can lead to puffy looking eyes. So keep a bottle of water handy to ensure you get your 8 glasses each day. In addition to all the health benefits staying hydrated provides, it also helps reduce the look of tired, aging eyes.